I am extremely excited to be part of the Oiselle team! 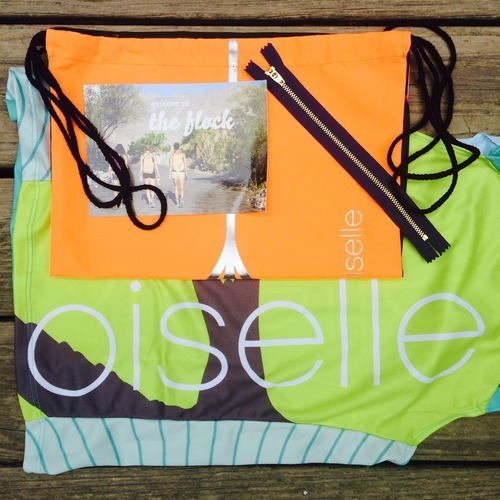 Oiselle is a company that is making great strides for women in running. Their beliefs hold strong in building an inspiring and supportive running community – and they also happen to make the softest running clothes you’ll ever wear! I have been following Oiselle’s Volee team of running ambassadors for over a year now, and I was really looking forward to the “challenge” of being accepted onto the team this July. There are some smart and thoughtful credentials for the team, such as volunteering your time and being present in your local community – things I champion them for, in a world that might be more focused on dollar signs and race clocks! But alas, the company did not open up spots on its Volee team… they instead launched a larger community called “The Flock”! The Flock is an excellent move, because of the abundance of incredible women who want to support and share in what Oiselle is creating. It’s also a stepping stone to doing more with the company. But I do find it a little funny that others are congratulating each other on social media, because truthfully… we all paid $100 bucks. We didn’t qualify, we didn’t earn it – unless you consider that we all beat the clock, because it sure sold out fast that day! Nonetheless, I’m SUPER excited to be part of something greater, to share the story with these women, and to wear the Oiselle race singlet in my upcoming races!! More spots will open soon for The Flock this August if it’s something you’d like to be a part of! There’s no contract, no rules – just a great community. A decent portion of the $100 fee goes directly to Oiselle’s Emerging Athlete Fund, which will mitigate the high cost of travel for women who are trying to establish careers at the pro level. Are you part of a larger running community? 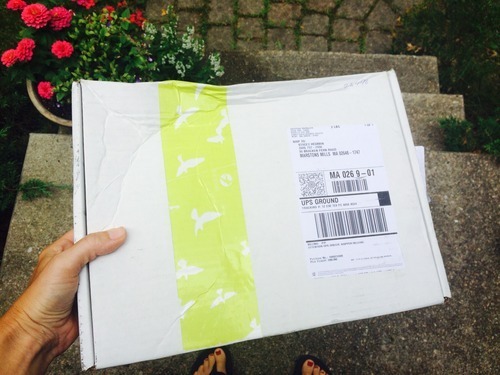 I see hashtags all the time for FurtherFasterForever, SweatPink and more! How are you enjoying this “team” feeling in your post-college years?